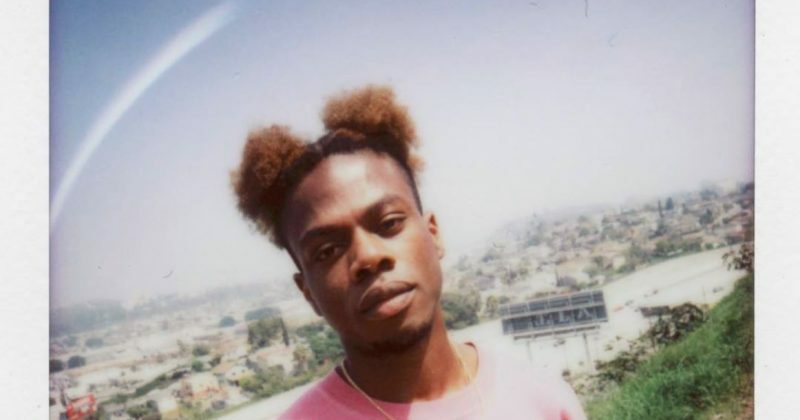 Since announcing No I.D as his album’s executive producer in a DjBooth interview earlier this month, fans have anticipated the eventual release of the project meant to establish Tobi Lou as an artist in L.A. The album won’t be released till this summer, but he just put out a new single, “Darlin”, a potential cut from the album. “Darlin'” is a cheerful ode to getting rid of lovers who make life miserable. Set over somber mid-tempo harmonies Swrly., LEJKEYS and Tobi Lou produce, Tobi Lou’s melodies ride the beat gracefully, infusing mundane quirks that add a lived-in touch to the song. His penchant for highlighting sentiments from wrecked relationships has become such a staple on his songs that even he seems to acknowledge it; “I Dunno How Ama Get Through Ya/ I Feel Like Tobi Lou”. It’s less a flex than it is a reflection of how honest his music is. Listen to Tobi Lou’s “Darlin'” below.